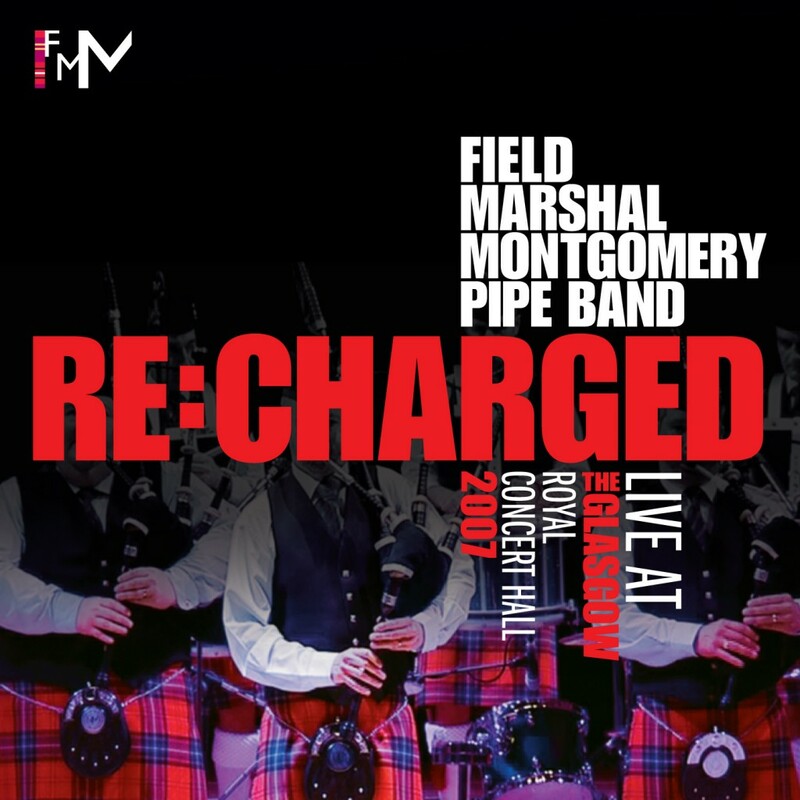 RE:CHARGED is the band’s fourth album, recorded live at the Glasgow Royal Concert Hall in August 2007. The album captures the band in peak form, just three days before winning its sixth World Championship title. The album was received to critical acclaim, with the five star pipes|drums review stating, “This is pure championship pipe band from start to finish… drink in the experience of the Field Marshal Montgomery Pipe Band at their very best.” Buy your copy signed by Pipe Major Richard Parkes MBE for a limited time only! Hornpipes from two of the bands favouritecomposers, Don and Ryan.